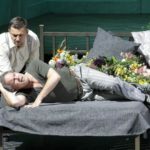 A real novelty from the Bayerische Staatsoper this afternoon: a live web telecast of Krenek’s Karl V, beginning at 1:00 PM. 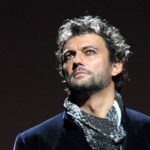 The thrilling trio of Jonas Kaufmann, Gerald Finley (pictured) and Anja Harteros star in the Bayerische Staatsoper’s production of Otello. 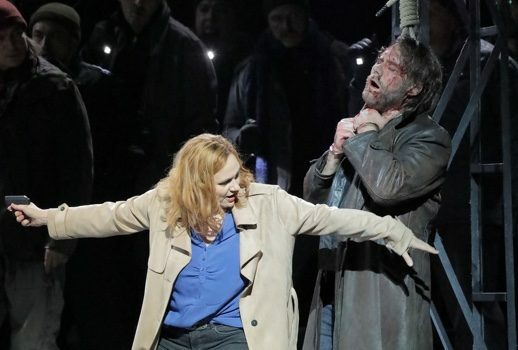 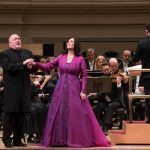 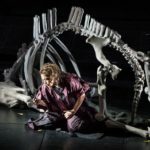 The seventh season of STAATSOPER.TV’s free live streams begins Sunday, December 2 with Otello from the Bayerische Staatsoper featuring Jonas Kaufmann, Anja Harteros and Gerald Finley. 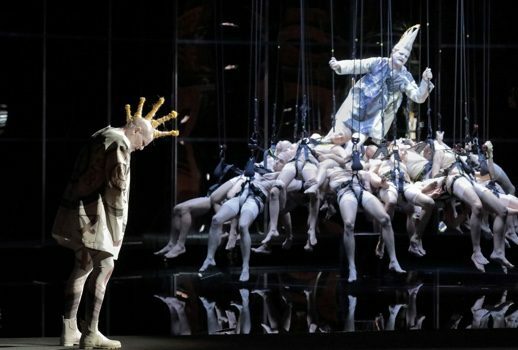 For your Sunday viewing and discussion, cher public: Parsifal from the Bayerische Staatsoper. 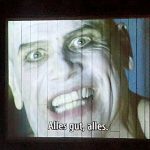 Not one but two fascinating live video streams this afternoon, cher public!